For all those Overwatch gamers out there, rejoice! A new hero has joined the battle. 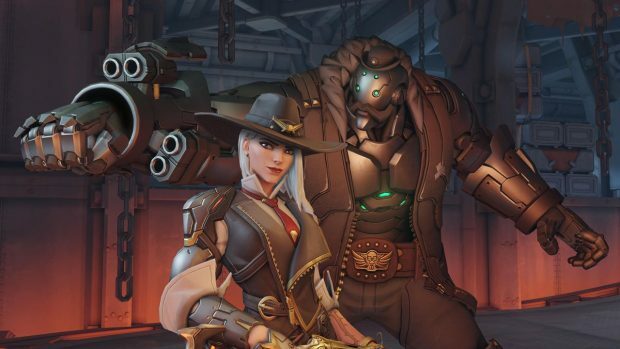 Ashe, a former member of the Deadlock gang that we all know McCree from has been added to the Overwatch roster. She was introduced with an origin story, character short and a gameplay showcase. By the looks of it, she’s a DPS beast and I for one can’t wait to get my hands on her, gameplay-wise I mean. Ashe is another outlaw like McCree once was, in fact, both were part of the same gang that she in fact led. This, of course, means she’s also a loveable cowgirl cliché the way our boy McCree is a cowboy. Armed with what appears to be a carbine repeater. She appears to be a good close-midrange fighter. And unlike Overwatch’s Brigitte and Moira, she actually needs to aim to get kills, yeah I said it. Her arsenal also includes a sawn-off double barrel shotgun which not only does damage, but also has a blowback effect. As shown in the trailer when she fended off the Genji. This blowback effect, however, also affects hers. As she can use it to propel and launch herself up into the air, which gives her a bit of mobility as well. She was then shown using a dynamite charge to blow up Brigitte, which subtly implies that the bomb might be able to negate armor. 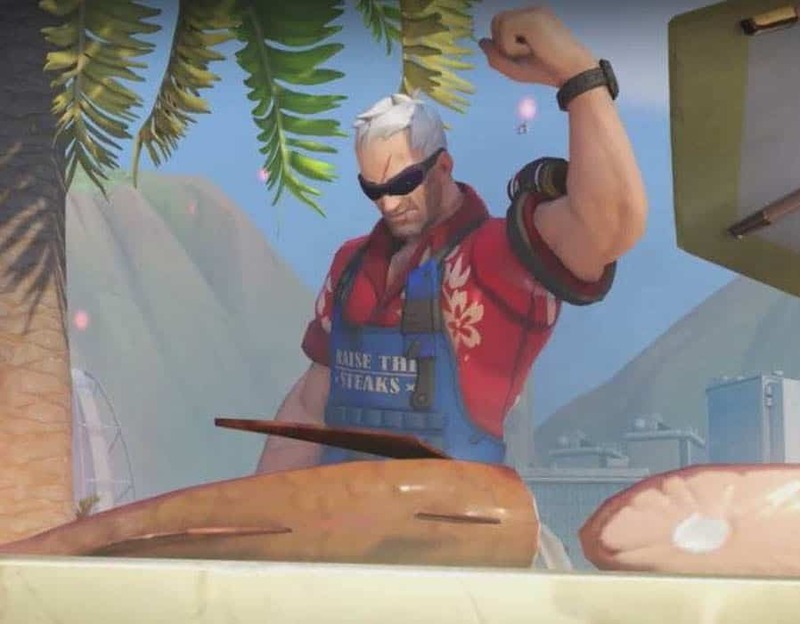 Finally, her ultimate appears to be summoning in Bob, a hulking Omnic butler. Armed with guns, an imposing figure and good looks, yee-haw. Ashe’s background described her as a rebellious member of what seemed to be noble heritage. And that in rebellion, she went out and formed the Deadlock gang, her own family. Anyone can join her family too, long as they do it her way. The new Reunion short also shed some light on her past with McCree, who seemed to have walked out on his former gang. Evidently, I think it left her saltier than when someone leaves a competitive match halfway to completion. Well at least this answers everyone’s questions to the PTR changes on Route 66. Which most of us suspected to be a new hero. Hopefully, Ashe brings back the aim game to Overwatch and starts to negate the annoying, no aim no brain meta that Brigette’s introduction to the game had caused. Fingers crossed!